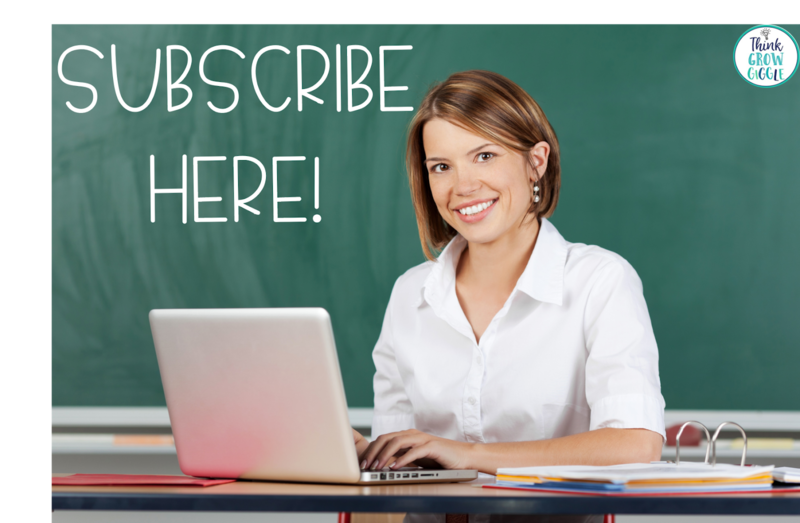 Stay up to date with current teaching trends, lesson ideas, and activities by subscribing! If you are not already subscribed to my blog, subscribe using the button below. 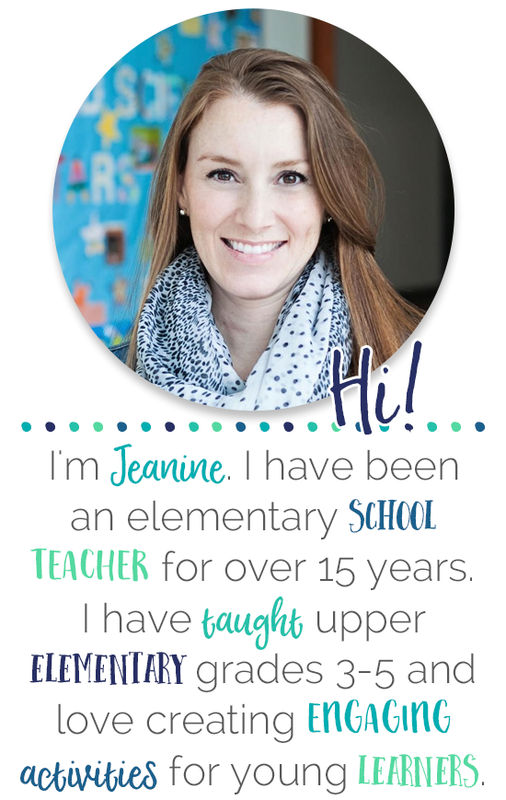 You will be able to instantly download a FREE set of reading graphic organizers.